Founded by three Germans, SocialHub is on a journey to become the number one solution for managing relationships via social media. 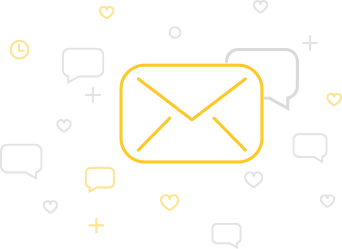 We offer a complete Social Relationship Management Solution that empowers organizations to offer the best customer service on social networks. We believe the best products are built with customers, not for them. We partnered with over 100 of our customers to design our initial software and we continue to work closely with them today. Listening to our customers challenges and expectations is our key philosophy of building the best Social Relationship Management Solution. 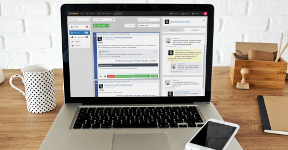 SocialHub is a complete solution for social relationship management. 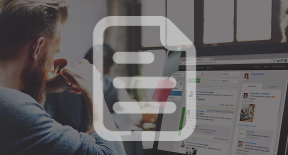 Our software enables over 1,000 social media marketers and community managers start better customer conversations, to respond quicker to service requests, never miss a comment across thousands of accounts, and simplify teamwork in even the most complex organizations. We give our clients the analytics and insights to learn from their interactions. With deep data into customer service and content performance, the clients have the power to continually improve their strategy and grow their presence on social media. 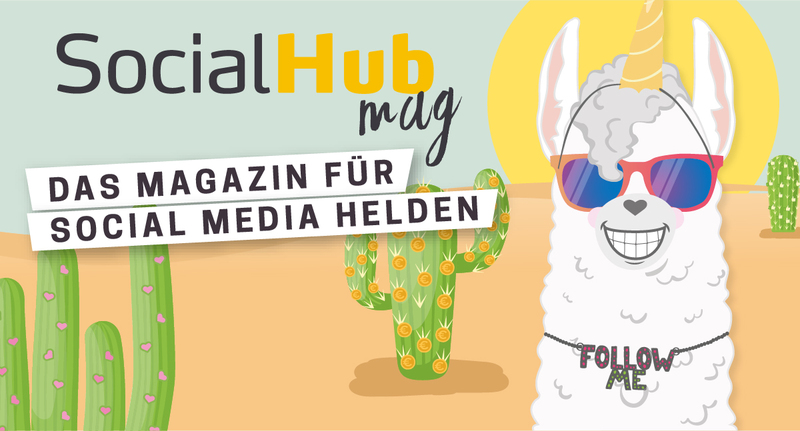 Sebastian Paul ist Mitgründer und CTO von SocialHub. Sebastian studierte Informatik an der Technischen Hochschule in Ingolstadt, wo er David kennenlernte. 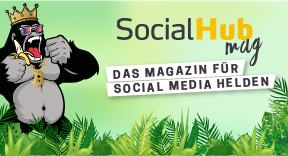 Zusammen gründeten sie 2009 die maloon GmbH, eine Web-Agentur, bevor sie gemeinsam eine neue Richtung einschlugen und 2013 SocialHub gründeten. 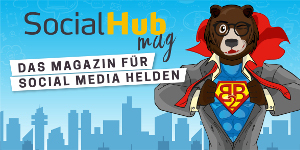 Oliver Karstedt ist Mitgründer von SocialHub und verantwortlich für die Internationalisierung. Nach dem Abschluss seiner Ausbildung als Texter in Hamburg gründete er zusammen mit David und Sebastian die maloon GmbH.